FREE Nexcare Limited Edition Give Bandages! 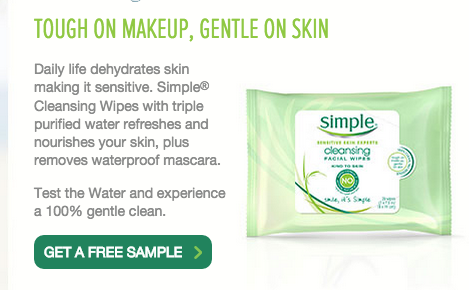 FREE Sample Pack of Simple Cleansing Wipes! FREE Always Discreet Sample! Choose From Underwear Sample Pack or Liner and Pad Multi-Sample Pack! 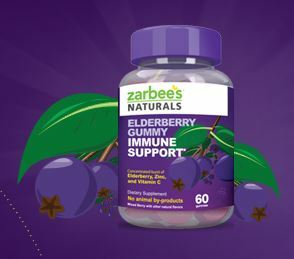 FREE Sample of Zarbee’s Naturals Elderberry Gummy Immune Support or Might Bee Gummy Immune Support! 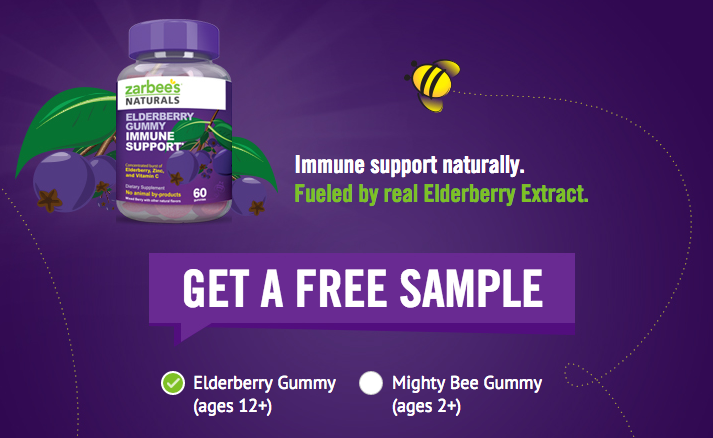 FREE Sample of Zarbee’s Elderberry Gummy or Mighty Bee Gummy! 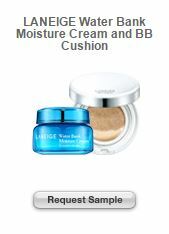 FREE Sample of LANEIGE Water Bank Moisture Cream and BB Cushion from Target! 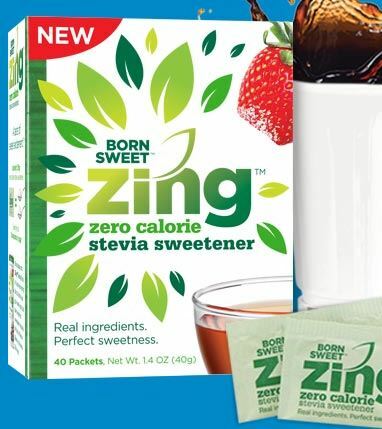 FREE Sample of Zing Sweetener! Plus High Value Coupon Included!